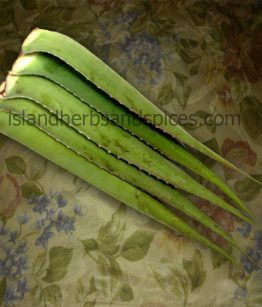 This plant, known as “the village pharmacy” in India, has been used for at least 4000 years for its medicinal qualities. All parts of the plant can be used. 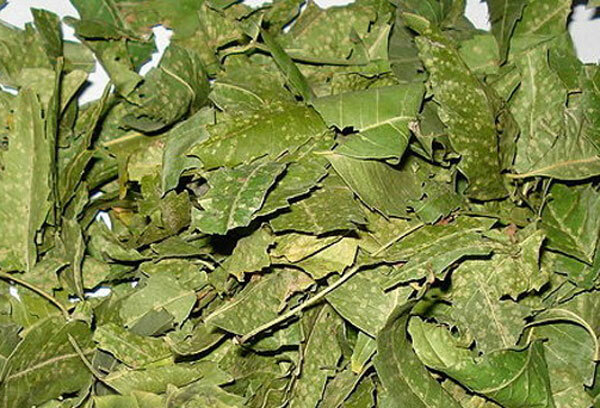 Neem has been used to treat a wide range of ailments, including wounds, burns, sprains, bruises, earache, headache, fever, sore throat, food poisoning, shingles, colds, flu, hepatitis, mononucleosis, fungal infections, yeast infections, sexually transmitted diseases, acne, skin diseases, heart diseases, blood disorders, kidney problems, digestive problems, ulcers, periodontal diseases, nerve disorders, malaria, fague, and a host of others. It is being closely studied for use in battling AIDS, cancer, diabetes, allergies, and as birth control for both men and women. Scientifically known as Azadirachta indica, Neem is an evergreen herbal plant that is used around the world for various medicinal purposes. The plant is native to India and belongs in Maliceae, the Mahogany family. A fast-growing tree, neem typically grows in tropical and semi-tropical areas. The neem trees largely grow in Islands located to the south of Iran and its seeds and fruits are used as the source of neem oil. During severe droughts, neem plants shed most of their leaves to cope with the reduced supply of water. The branches of the tree are long and spread wide to create a broad crown. It is a drought resistant plant that thrives in sub-arid and sub-humid conditions. 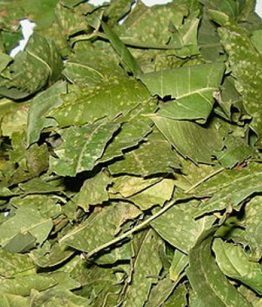 For quite a while now, neem has been an important traditional remedy for fever. 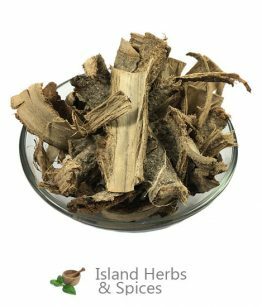 The herb has been observed to possess antipyretic properties which makes it an effective treatment for high fever. It is mostly efficient for fever caused by malaria, but effectively works for other types of fevers too. Due to its strong antibacterial and antiviral characteristics, neem is used in the control of viral and bacterial diseases. Taking neem extracts helps in reducing bacteria and viruses both internally and externally thereby boosting the general body health. Studies into the medicinal uses of neem indicate that the herb is efficient for remedying dental plaque. Applying the plant’s extracts directly onto the teeth and the gums help in preventing the formation of plaque. Due to its antibacterial characteristics, neem also minimizes the number of bacteria found in the mouth thereby reducing their ability to cause plaque. Neem is particularly efficient for boosting intestinal health and treating other intestinal diseases. 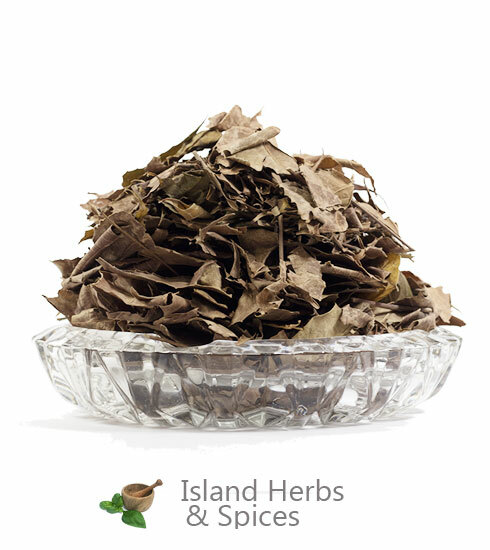 The extracts have for a long time been used in treating stomach and intestinal ulcers. The herb also assists in the elimination of unwanted intestinal parasites. Orally ingesting neem extracts has proven to aid in the control of psoriasis. Taken over a period of 12 months along with other treatments and lifestyle changes, neem aids in minimizing the symptoms of psoriasis in a patient. Another popular use of neem is in the treatment of fungal infections. The herb possesses antifungal properties which makes it a useful treatment for fungal-caused conditions. It is used as a curing agent for candida. Neem is a versatile herb that is used in the treatment and control of several other conditions. Some of the other common medicinal uses include treatment of hemorrhoids, sore throat, asthma, eczema, jaundice, rheumatism, arthritis and tuberculosis. 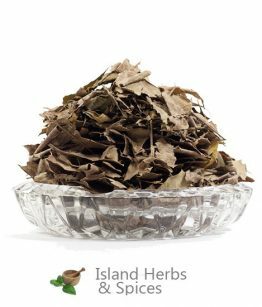 The herb is also used for cosmetic purposes such as elimination of dandruff and strengthening of hair. The neem oil that is extracted from neem tree seeds is applied directly onto the affected area to remedy psoriasis. For treatment of wounds, a paste made from its leaves are applied directly onto the affected area. Fresh neem leaves are crushed and taken with water for its internal uses. Powdered neem is used by making paste for topical application or neem tea for oral consumption. Neem should not be used for more than two weeks at a time. For chronic ailments, it should be used on a schedule of two weeks on, one week off, or as directed under the guidance of a health practitioner. It is anti-bacterial, anti-viral, antiseptic, and strengthens the body’s overall immune Responses. It should not be used internally by pregnant women. Before buying and using this herb for medicinal purpose, please consult your doctor.